A fire which has forced a charity shop in Surrey to close was started deliberately, police have said. 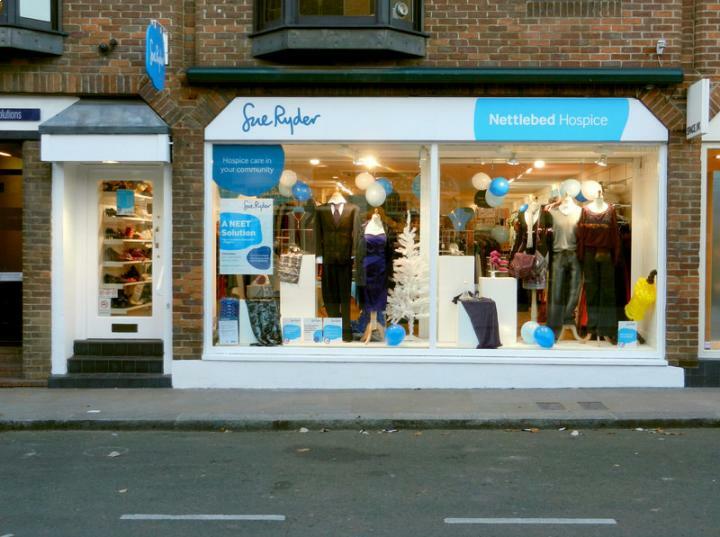 The blaze at the Sue Ryder shop in Station Approach, West Byfleet started on Sunday night (8 November), according to Get Surrey. The blaze damaged the front of the shop, including breaking windows, and has forced the retailer to close its doors to customers. Witnesses reported seeing two men loitering outside the charity store before lighting a cigarette and throwing it on a pile of clothes that had been left as a donation by the front door. Fires, whether started accidentally or maliciously, are a major threat to any business because they have the ability to destroy its premises as well as the stock and assets contained inside. Business insurance is designed to provide cover for this risk, with specialist shop insurance available for retailers in case of incidents such as this one. Business interruption cover can also provide further financial support should a business have to shut for an extended period of time because of fire damage, among other things. A police spokesman said of the fire at the Sue Ryder shop: "The fire was started deliberately in charity bags which had been left outside the shop. "Witnesses reported seeing two males throwing a lighted cigarette onto the pile of bags." Get Surrey reported that an investigation is ongoing to find the identity of the two men seen outside the shop, with people urged to come forward and contact the police if they have any information on the event.